European satcaster Sky has renewed its Tim Roth-fronted detective drama Tin Star for a third and final season. Roth, Genevieve O’Reilly and Abigail Lawrie will all return for the third run which has been confirmed following the conclusion of season two on Sky1 in the UK last week. The Anglo-Canadian series is produced by Kudos and Gaumont UK and was created by British writer Rowan Joffe. The third 6×60’ instalment will go into production later this year and will be set in and around Liverpool in the UK. Cameron Roach, recently confirmed as the satcaster’s permanent director of drama, said: “We are thrilled to announce a final season of Tin Star. 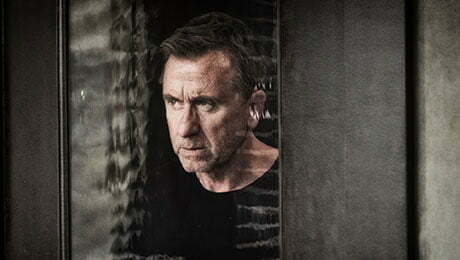 The combination of Rowan’s imagination and the central performances led by Tim Roth mark Tin Star as a stand-out example of British creativity.